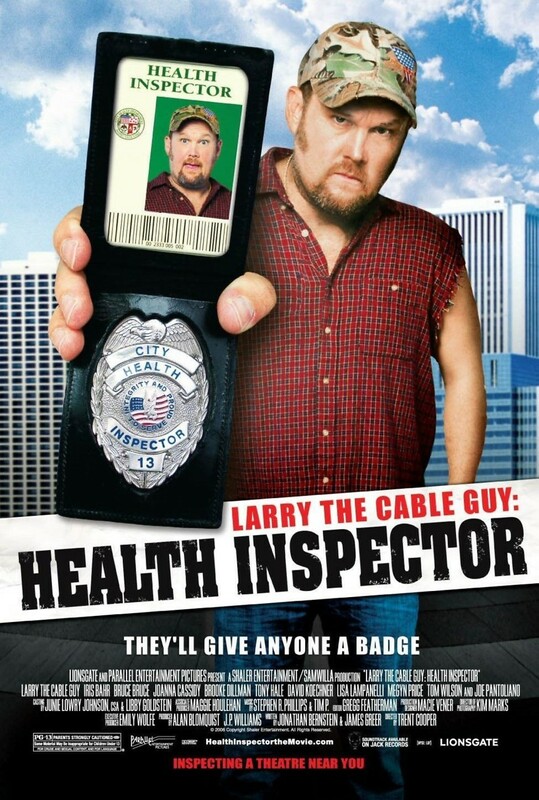 Larry, an unorthodox and down-to-earth health inspector, is doing just fine on his own. But complications arise when he is saddled with a straight-arrow rookie inspector named Amy. What Larry doesn't know is that Amy has been planted by his boss, Bart Tatlock, to collect enough information to get him fired. A series of food poisoning incidents begins to take place in top-end restaurants around town. Tatlock tries his best to keep Larry away from the investigation, but Larry and Amy uncover evidence that links the poisonings with a prominent member of the community. Their meddling costs Larry and Amy their jobs, but they will stop at nothing to bring the poisoners to justice.